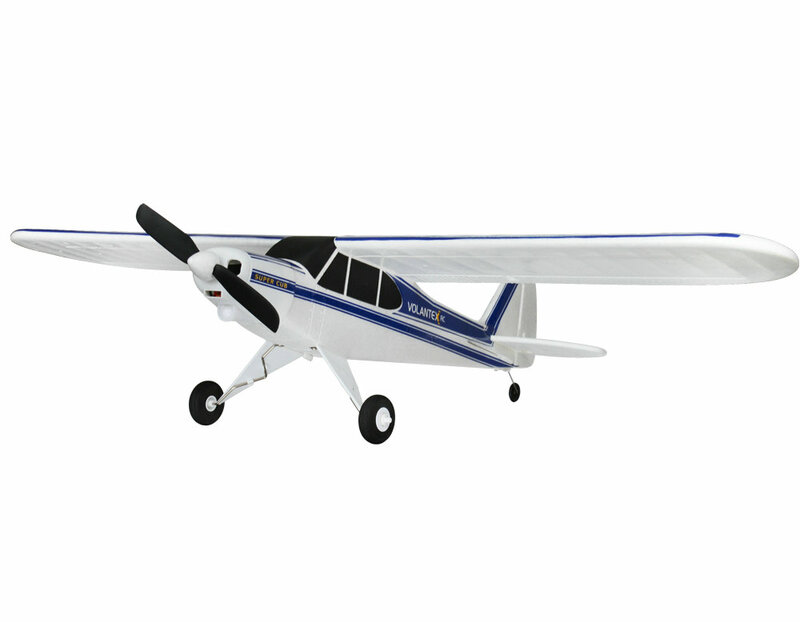 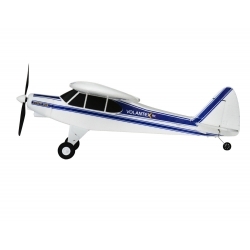 The Super Cub 750mm Sport Park Flyer is the ideal beginner's choice when learning to fly with an instructor. 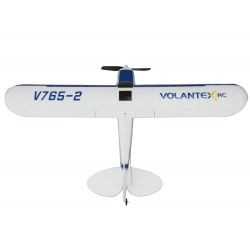 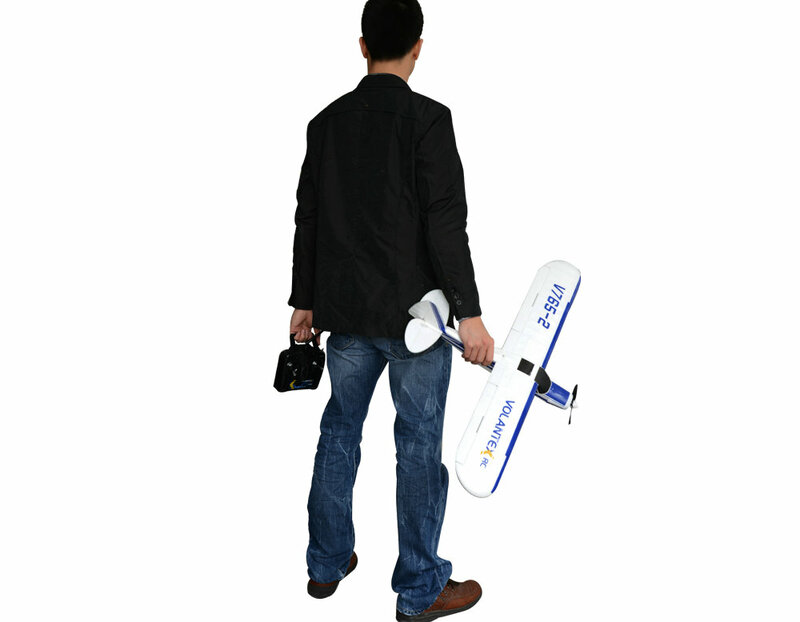 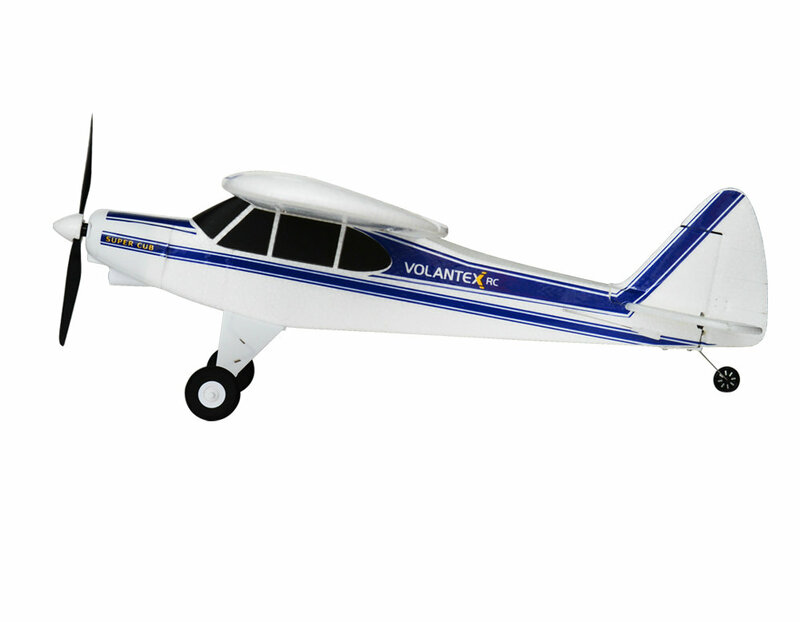 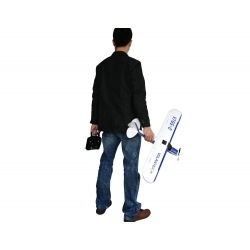 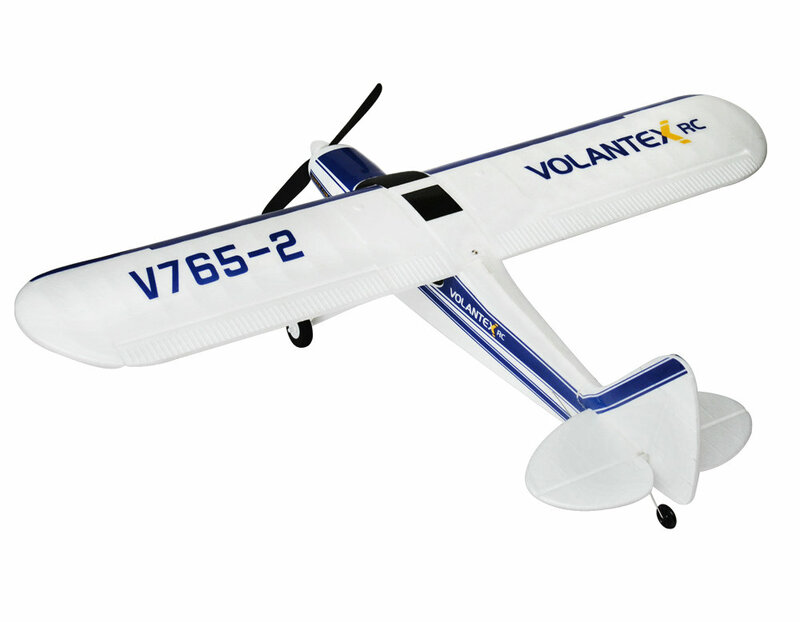 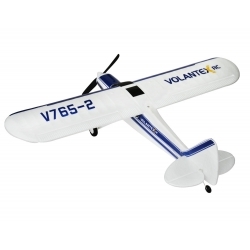 It's small size makes it easy to transport , but it's power makes it a joy to fly. 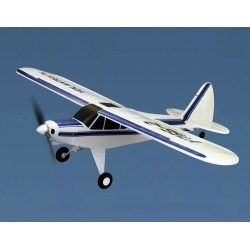 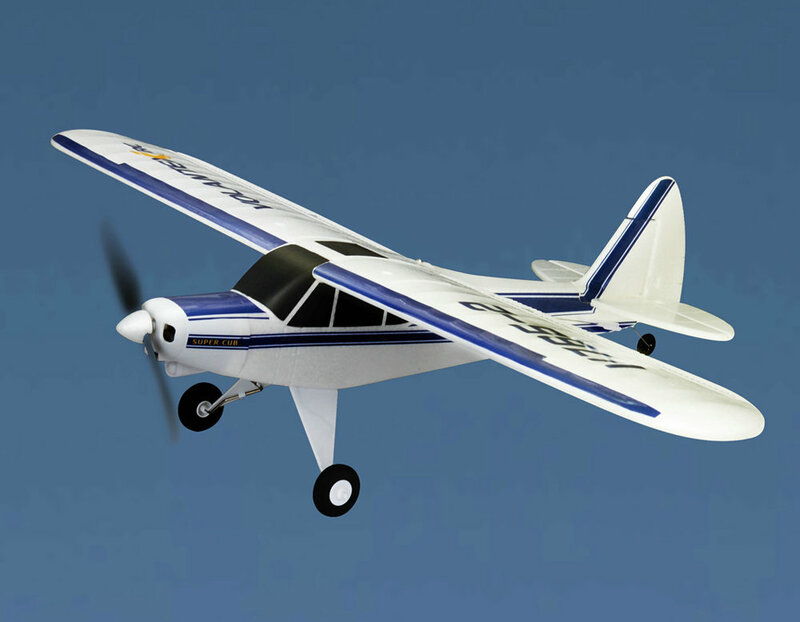 The top wing design of the Super Cub provides gentle handling characteristics with a flowing glide. 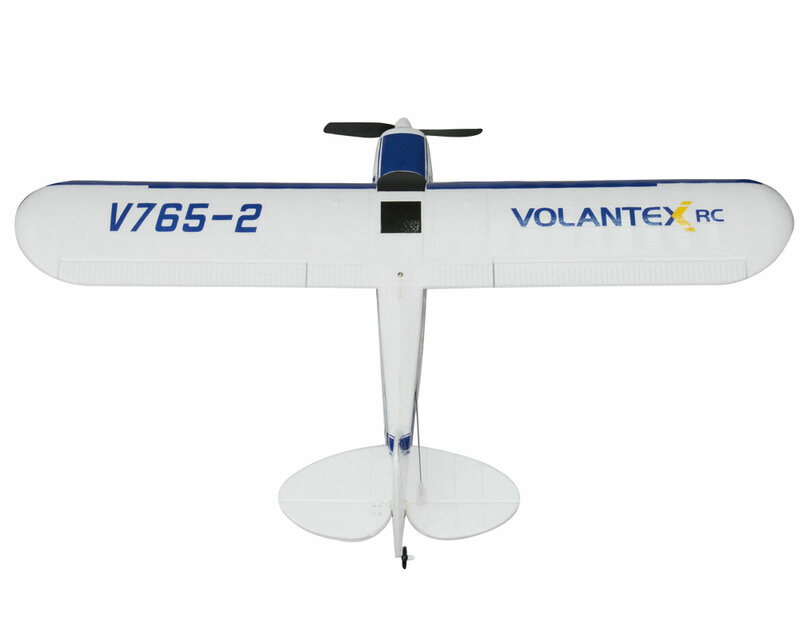 Increasing the throw on the control surfaces really opens the this docile plane up allowing for tight angle turns, loops, and other aerobatic tricks!